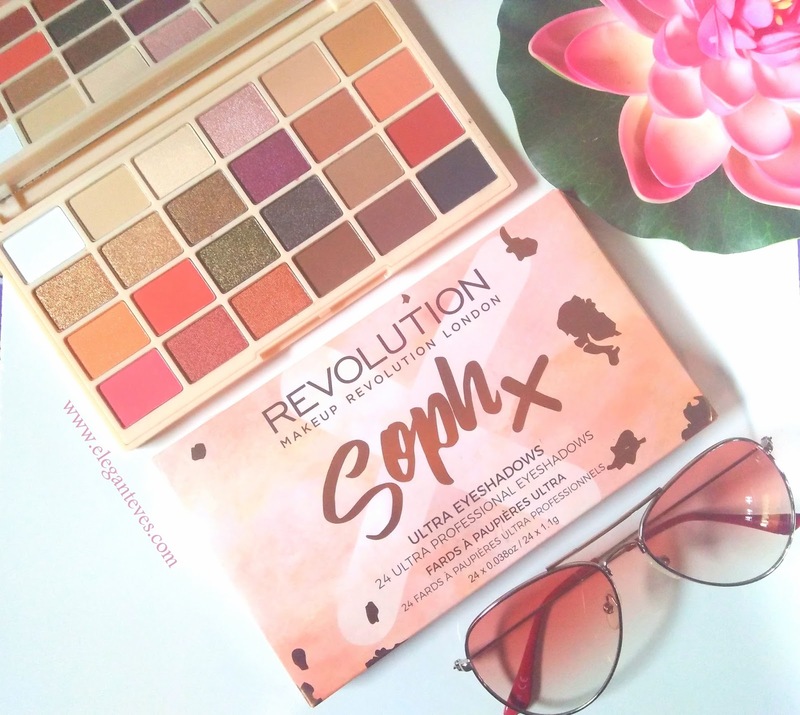 I have been swooning over this 24 eyeshadow palette from Makeup Revolution ever since I laid my hands on it. This palette is made by the brand in collaboration with an amazing beauty Youtuber “SophDoesNails”. 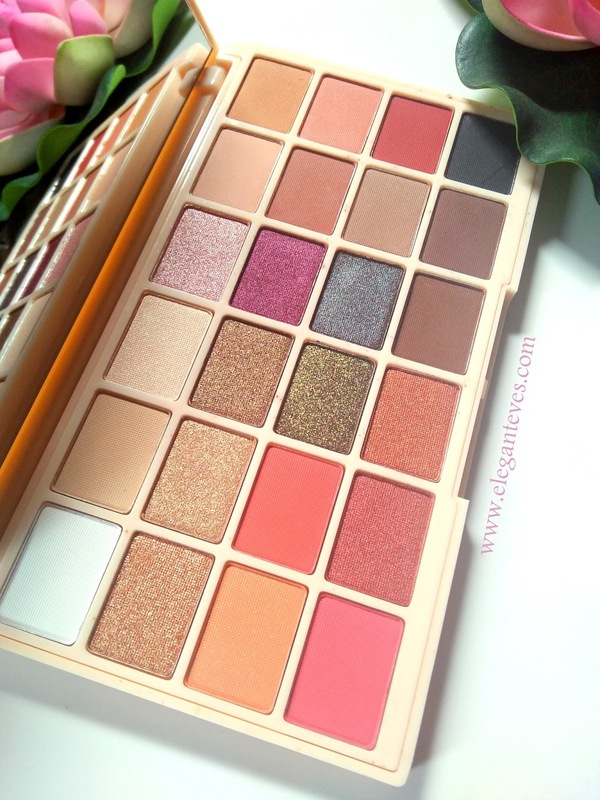 Although there are many reviews by international bloggers on this palette, I could not find any Indian blogger writing about this one. I generally rely on swatches done on Indian skin tone before buying any makeup for myself. 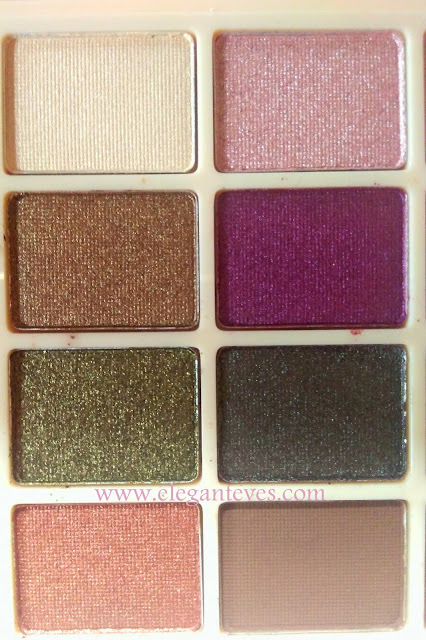 However, inspite of not finding any Indian review of this palette, the mere selection of shades in this palette made me pick this up. Read on to find out whether it was a good decision or not. 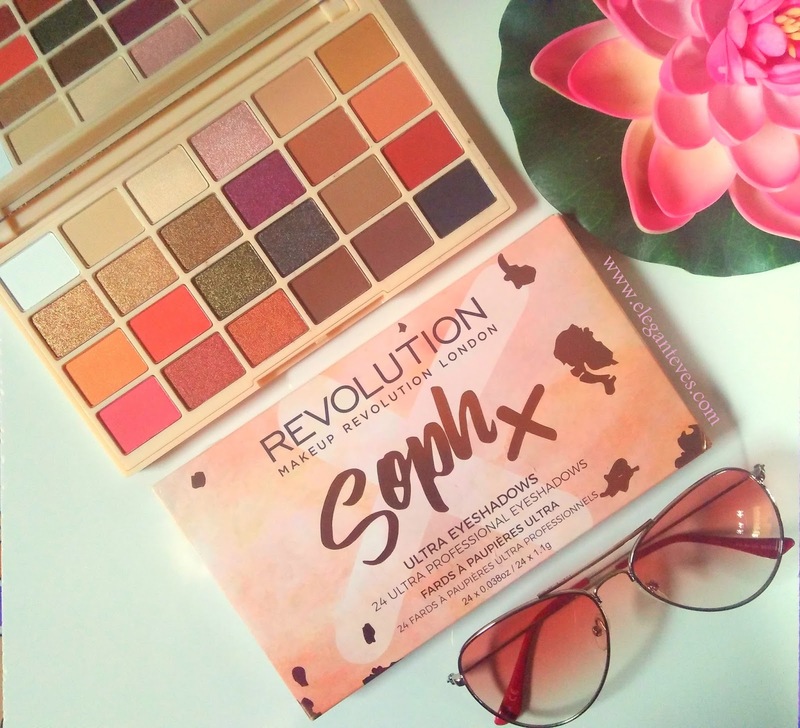 “We have collaborated with the amazing SophDoesNails to bring you this stunning eyeshadow palette! Price: £10 for 24 x 1.1gm product or roughly Rs.900. But since it is not available in India, there will be a whooping shipping charge applied. I picked up mine at Rs.1700, inclusive of shipping from Instagram seller @authentic_international_makeup. Although almost a double price, I enjoyed super supportive customer service from Atufa (lady behind the Instagram shop) and no hassle of customs charges. 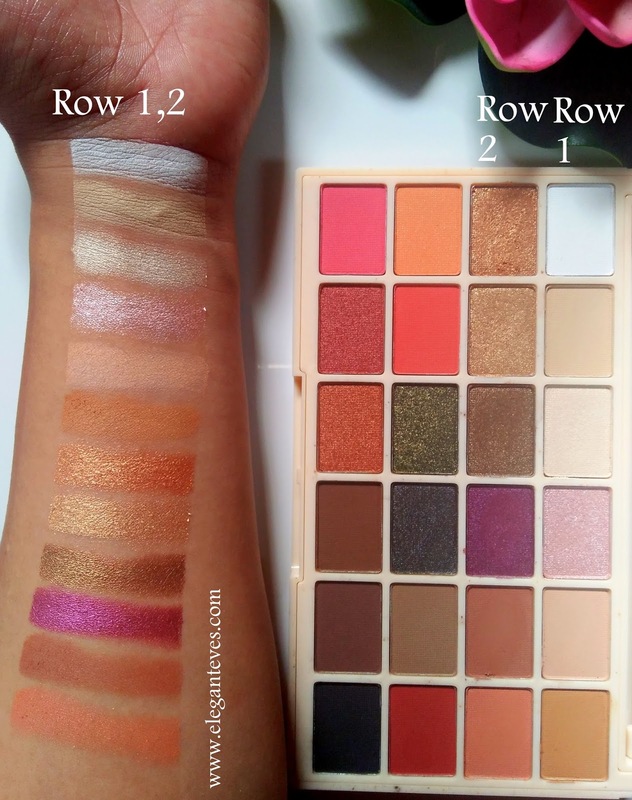 There are other sellers on Instagram too who sell this palette at varying charges. 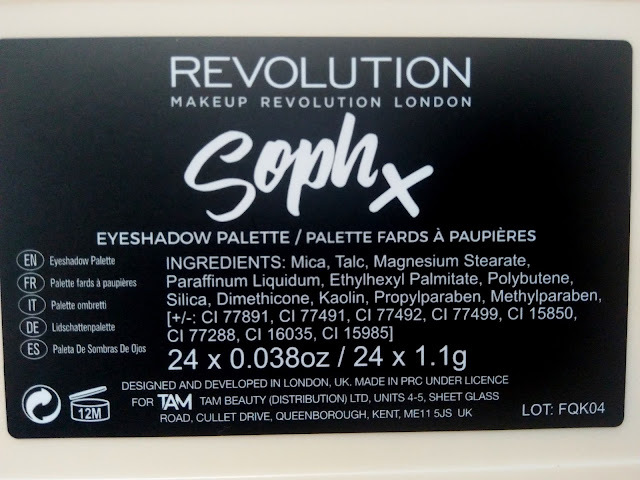 Mica, Talc, Magnesium Stearate, Paraffinum Liquidum, Ethylhexyl Palmitate, Polybutene, Silica, Dimethicone, Kaolin, Propylparaben, Methylparaben, May Contain [+/-] CI 77891, CI 77491, CI 77492, CI 77499, CI 15850, CI 77288, CI 16035, CI 15985. Vegan, Cruelty-Free, Gluten-free. Nightmare: An intense matte black. 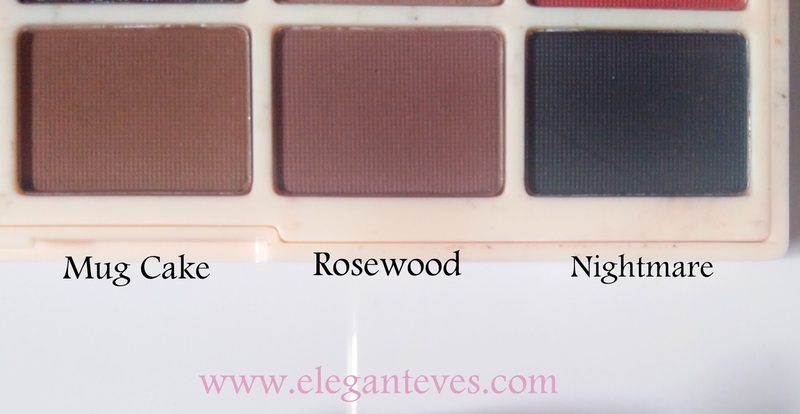 First Part: The last three shades on bottom row- Mug Cake, Rosewood and Nightmare can be used as eyebrow powders as well. 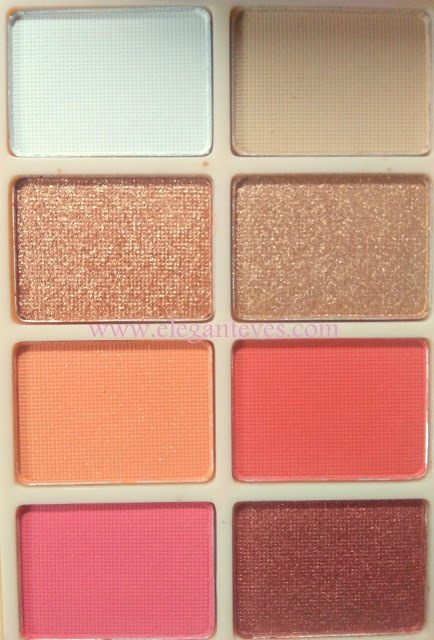 Third part: The Middle two columns can be used by people who are more into cool toned shades. Fourth part: The last two columns of the palette is perfect for everyday neutral or subtle daytime makeup. I am totally amazed at this thoughtful selection of shades that we rarely find even in most high-end brands palettes. 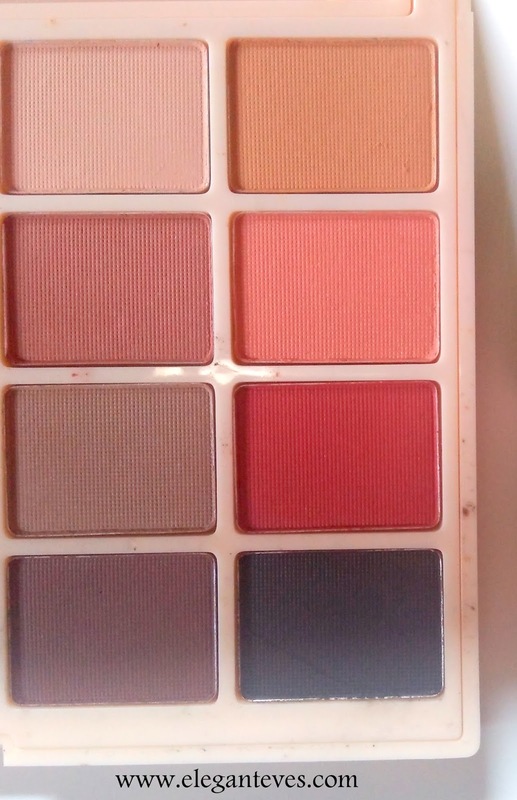 Regarding pigmentation, color payoff on lids and texture , I will admit that although all the 24 shades fared beautifully, but on Indian skin tones like mine (NC 40), the first four shades from the top row can be a tad disappointing. They will take a while to build up on un-primed lids. I will strongly suggest using a good primer beneath. 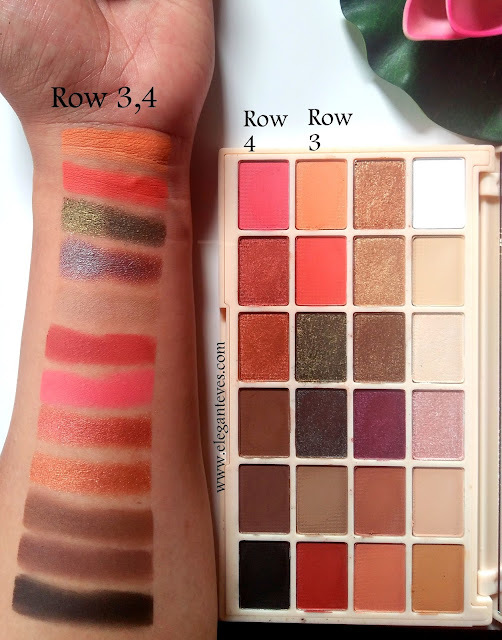 As for the remaining two shades of the first row, along with the three other rows, all the shades will amaze you with their pigmentation. 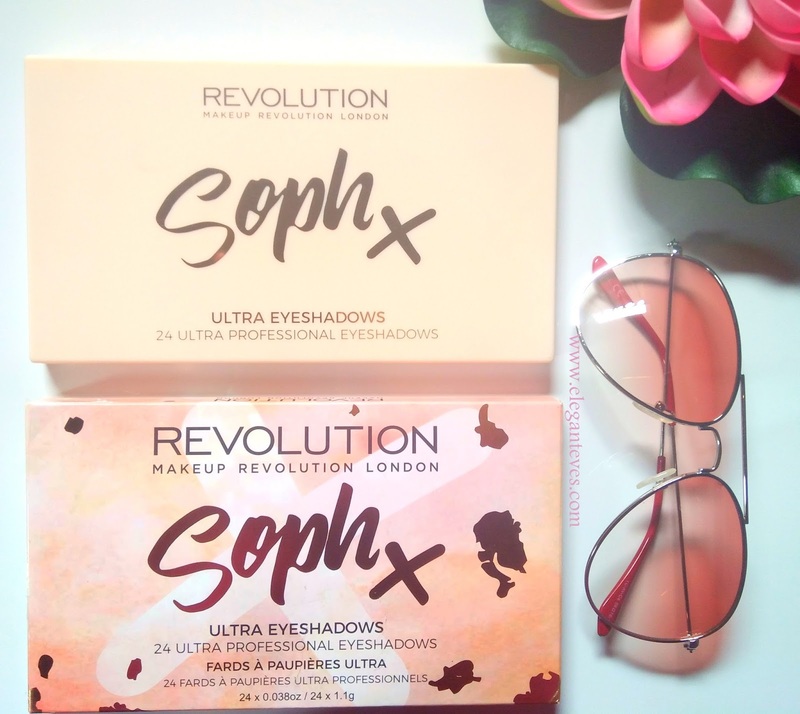 A mixture of Mugcake and Rosewood gives me my perfect brow powder shade and Nightmare is definitely the most intense black I have used after Noir from the Sleek Au Naturel palette. Over primed eyes, these shadows stay really long without fading and without primer, their intensity and longevity decreases slightly. 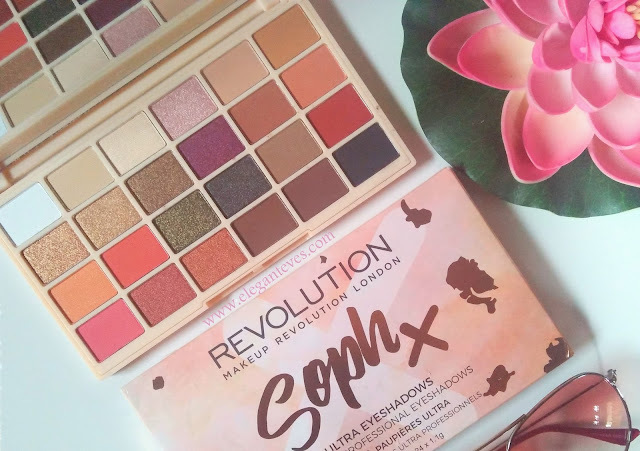 The matte shades blend very well with a fluffy brush and the shimmery and pearl shades are well picked up by flat eyeshadow brush or pad of fingers. Do I recommend this palette?